Gould Services recently reached an agreement to take over the activities of Total Wind Benelux. The agreement applies retroactively from 1t May 2018. Total Wind Benelux has an ongoing contract with General Electrics Renewable Energy for the pre-assembly of 66 Haliade 150-6MW turbines part of the Merkur Offshore Windfarm. 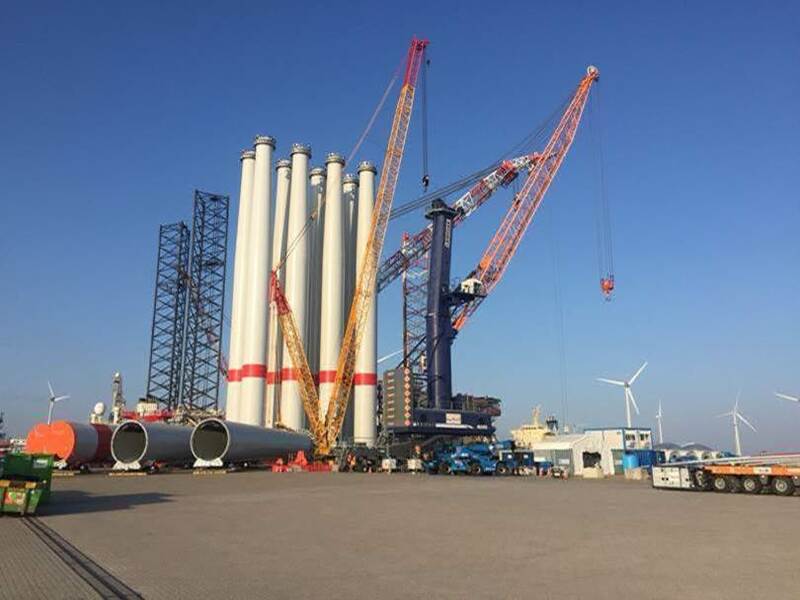 Total Wind Benelux is also supplying technical support and maintenance to Dutch windfarms onshore, to both end users and turbine manufacturers. Total Wind Benelux has built a track record with projects such as Walney OWF extension (Ørsted), Blightbank OWF (MHI Vestas) and various onshore windfarms. The organisation currently has about 85 people in operation, which are managed from the head office in Middelburg.